Description Brandon Honda Certified Real Nationwide Lifetime Warranty. Unlimited time, unlimited miles, Carfax 1 Owner Certified, Super Clean, Clean Carfax Certified, Low Miles, Like New, Must See, This Is A BHO Car Brandon Honda Original ! 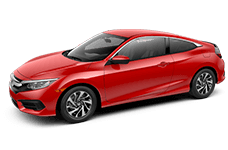 !, Purchased New and Serviced Right Here at Brandon Honda, Well Maintained, Dealer Serviced, Carfax Service Records Available, Push Button Start, Bluetooth, Backup Camera, Born and Raised at Brandon Honda ! !., Priced Below Retail, Quite Possibly the Best Vehicle for the Money, Brandon Honda NO Gimmicks Just Great Service and Prices ! !, Won't last long At This Price. 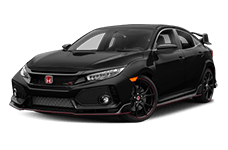 Black 2017 Honda Civic EX FWD CVT 1.5L I4 DOHC 16V.